Our last Spotlight of 2015 focuses on two of the NPC Resident Partners: The Greenwich Village Society for Historic Preservation and the Historic Districts Council. These two organizations, along with St. Mark's Historic Landmark Fund, formed a unique partnership to restore the historic Ernest Flagg Rectory and to serve as anchors to an array of established and grassroots groups in community preservation utilizing the Center, which opened in 1999. GVSHP was founded in 1980 with the mission of preserving the architectural heritage and cultural history throughout Greenwich Village. Over the years the scope of their work has expanded to include the surrounding neighborhoods of the East Village and NoHo. 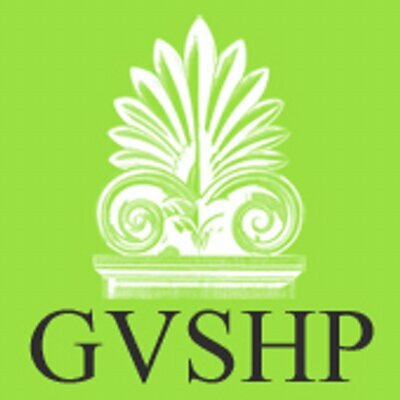 As part of the preservation of unique buildings, stories, and communities of the area, GVSHP provides educational outreach with public lectures, tours, publications, and a variety of other programs including an Oral History initiative and Continuing Education classes for Real Estate Professionals. Their annual Village House Tour Benefit attracts hundreds of New Yorkers with self-guided tours through historic homes and sites not normally open to the public. The organization also offers community outreach, consultations, and advocacy leadership on preservation issues affecting neighborhoods. Success stories, through protection and/or designation, led by GVSHP include the Gansevoort Market Historic District, Public School #64, Webster Hall, and the Triangle Shirtwaist Factory - just to name a few. The Historic Districts Council, founded in 1970 as a coalition of community groups, has evolved into an organization that represents a constituency of over 500 local community organizations - all advocating for the advancement and protection of New York City's historic buildings and neighborhoods. HDC has been involved with the creation of almost all 136 historic districts in New York City (which encompass over 30,000 buildings) and continues to raise awareness and preservation of historic and culturally significant districts throughout the five boroughs. They offer technical support, public programs, educational workshops, as well as walking and biking tours of neighborhoods throughout the city. The organization focuses attention on preservation activities through their Six to Celebrate program, Landmark Lion Awards, and Preservation School. 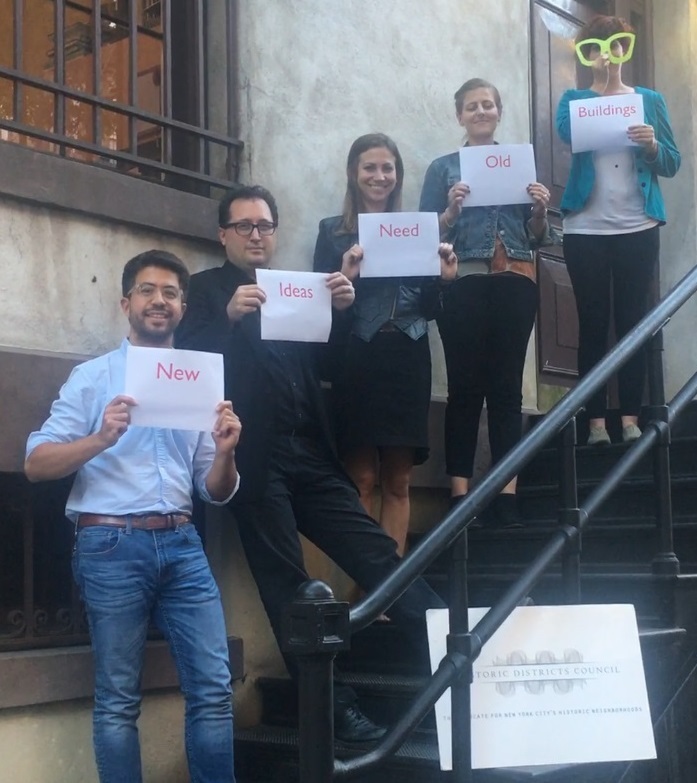 HDC is the only organization which reviews every public proposal affecting a historic district or building in New York. Their advocacy includes public comment on projects affecting historic buildings, working with city agencies, building community partnerships, and funding surveys of unprotected historic properties. We are proud to be partnered with these two widely-respected groups. Making us even more proud is the fact that our partnership has not only been a major component of the financial support that has allowed for almost 300 other organizations to access the NPC at subsidized rates, but in our 16 years together GVSHP and HDC have also grown, each having tripled their staff. Their moral support and efforts to assist with fundraising like the annual NPC Birthday Party to help keep space costs affordable to all the groups through individual and corporate contributions is invaluable. NPC would not exist were it not for GVSHP and HDC. For more information on their work, please visit their respective websites: GVSHP and HDC.